Thank you to everyone who came out to the Summer Reading Program Kick-Off event. We had a great time and from the looks of it, so did you! 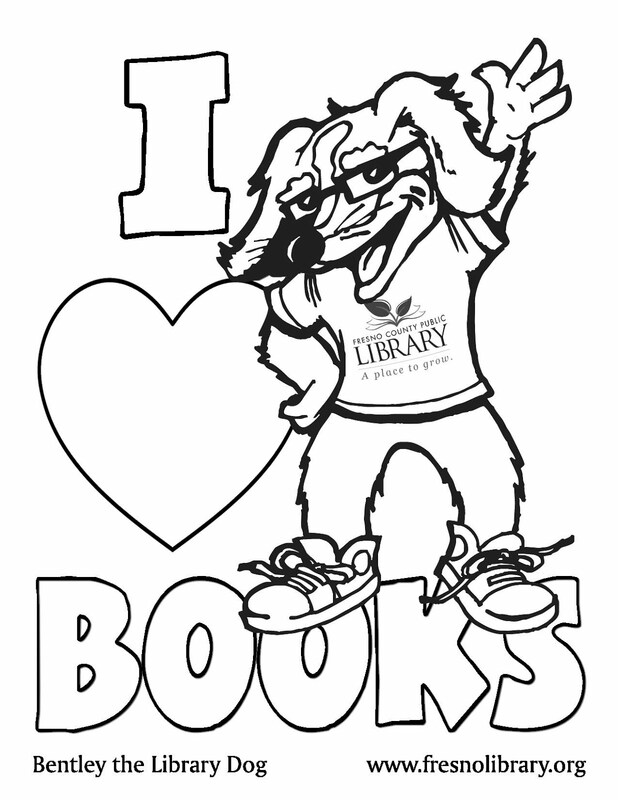 Don't forget to pick up a reading log at your local library and start reading books for prizes! At the kick-off, we had face painting, crown craft, the Tail-Waggin Tutors, Clifford with Valley PBS, E & M Reptile Family, the Magic of Kenney B and more! Plus, we would like to thank all of our wonderful sponsors!